Located North of Ada, OK, our Wedding Chapel is the perfect place to celebrate your wedding day. Built in 2015, our charming chapel can seat 185 guests inside and we can accommodate up to 200 guests for a beautiful outside wedding. Our all wood Post and Beam Barn is complete and ready for receptions. 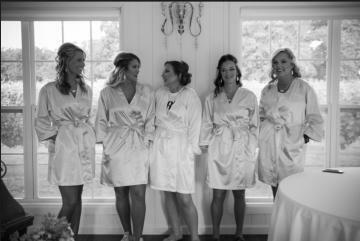 With a large reception area, Bar, Kitchen, mens and women's facilities and upstairs Honeymoon suite, this venue can become your dream Wedding Destination!!! Shelby & Destry Yeargan from Caroline Harris on Vimeo. 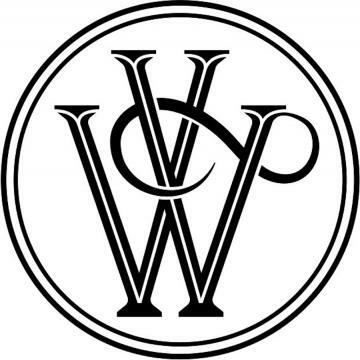 Welcome to Waddell Vineyard Weddings! 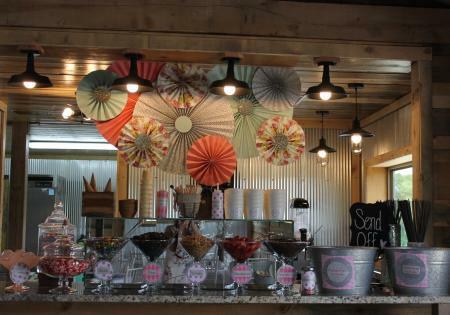 We would love to take you and your family and friends on a tour of our Venue. We offer our Wedding Chapel for your Wedding. This includes Rental time of the day before your wedding, day of your wedding and pick-up personal items on the third day. The wedding chapel will seat around 185-200 guest with our classic white wedding chairs. Inside the chapel is the bridal quarters, including mirrors, salon chair, comfy chairs, sinks and bathroom. Beautiful large barn doors close off the main area of chapel awaiting the arrival of the bride and her party to come down the isle. Outside areas are perfect for the bride that desires their wedding to be out among our vines. Breathtaking deck provides for the perfect outside wedding. 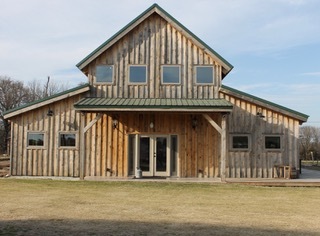 Our newest addition to Waddell Vineyards is our Rustic Wedding Reception Barn. 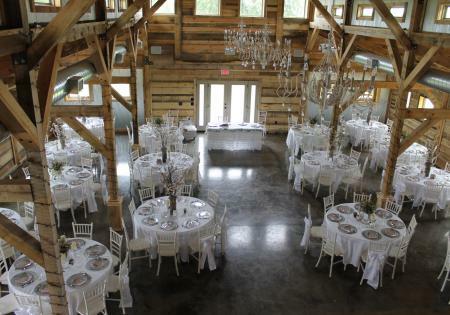 Complete with central heat and air for the year round wedding, our barn is the classic post and beam barn with large beams, chandeliers, mens and women's restrooms, commercial kitchen and bar. Includes the use of 200 white Chiavari chairs, A must see when you arrive! We completed the barn with our honeymoon suite in the loft area. Your dream honeymoon suite and private bathroom facilities. Wake up in the morning with the love of your life, surrounded by a vineyard! !